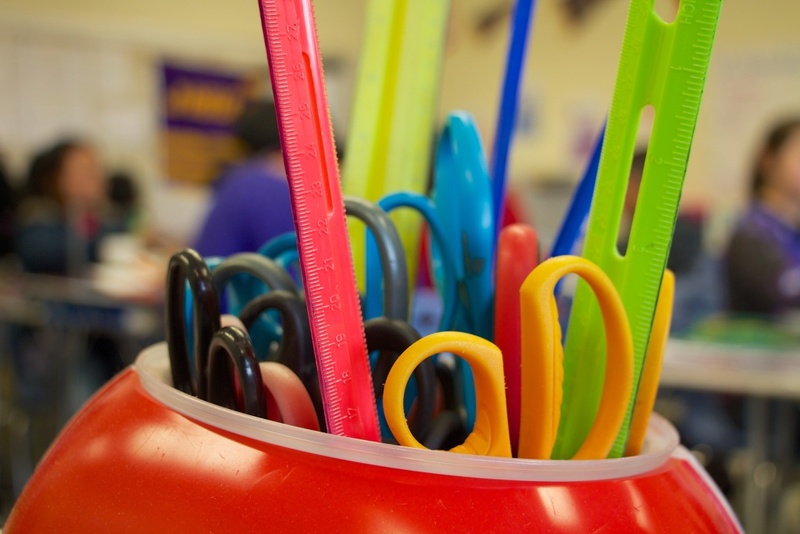 Teachers, how do you pay for school supplies? Tight budgets aren’t new in schools, but how teachers pay for their supplies continues to evolve. KPCC’s arts education reporter Carla Javier is looking into this, and we're turning to you for your insights. Teachers, please tell us where you work, what you teach, and how you fund your lessons and materials. Do your schools and districts provide all you need, or do you tap into your own funds or outside sources of funding to bring lessons and materials to your students? The insights you share will help inform KPCC’s work. We’ll read every response and contact you if we decide to interview you. Nothing is published without your permission.